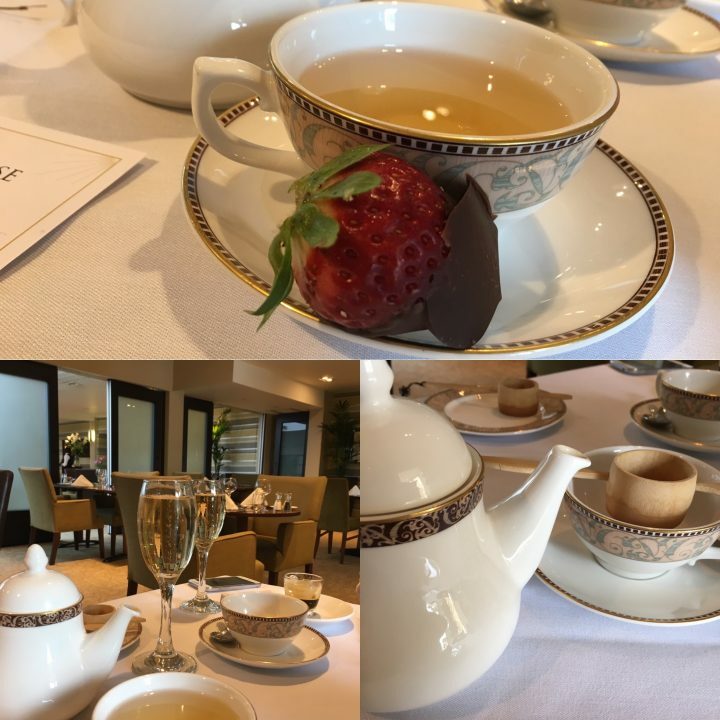 I’m resharing this post from last year as I recently went for another afternoon tea and realised it’s actually quite a good alternative to Sunday lunch as the days grow a bit more balmy. When the sun’s out, I don’t always feel like a big roast with all the trimmings, so if you’re the same, this selection of goodies might just be the ticket (leave room for bubbles)! Who lives in a Highgate House like this? Nope we’re not going through any old keyhole, we’re living like ladies for an afternoon, as we three generations of Muddies venture out to Highgate House, in Creaton (in the west of the county), to partake in some afternoon tea. It’s only a short trip from Muddy Mansions, but heading west on the A14 to the outlying villages it’s easy to forget how close some of the most beautiful parts of the country, let alone the county, actually are. And Highgate House, perched over the yellow rapeseed fields really is truly majestic. Grand Muddy, Mini Muddy and I decided to leave our chores behind and take advantage of the current Muddy reader promotion on offer at Highgate House – a free glass of sparkly for each diner (it would be rude not to, no?). 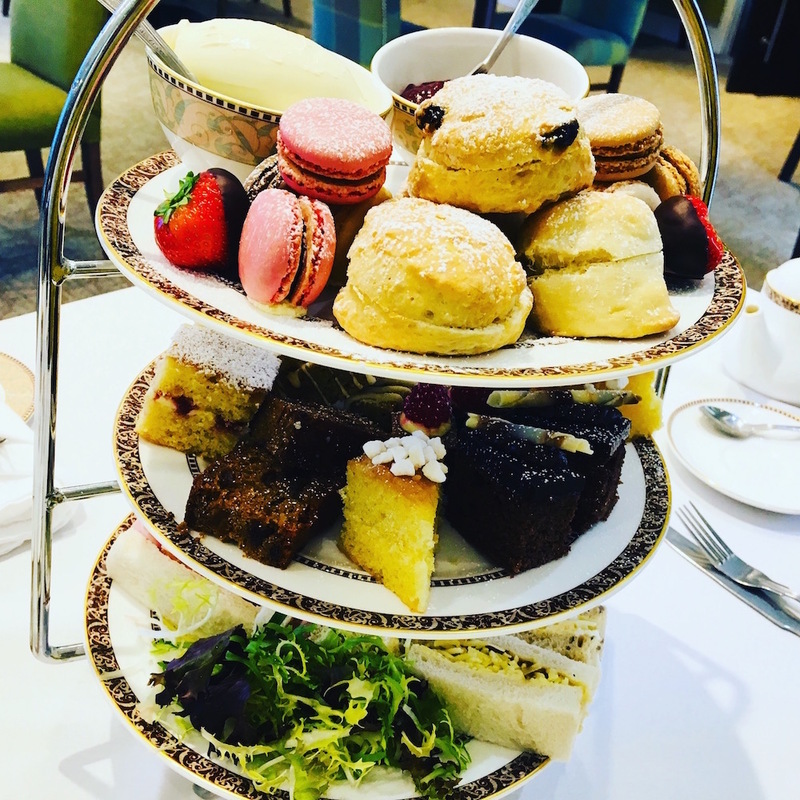 The afternoon tea trend has really had a resurgence in hotels and restaurants thanks to the huge popularity of shows like the Great British Bake Off, and it’s once again establishing itself as a cross-generational social occasion (the history of afternoon tea). Afternoon tea was served next to The Terrace Restaurant, which was beautifully laid out for the evening ahead. I’ve never had dinner at Highgate House, it’s a sophisticated dining room with pink and green accents, but note it’s in one of the newer buildings, not in the actual original house if that’s what you’re expecting. 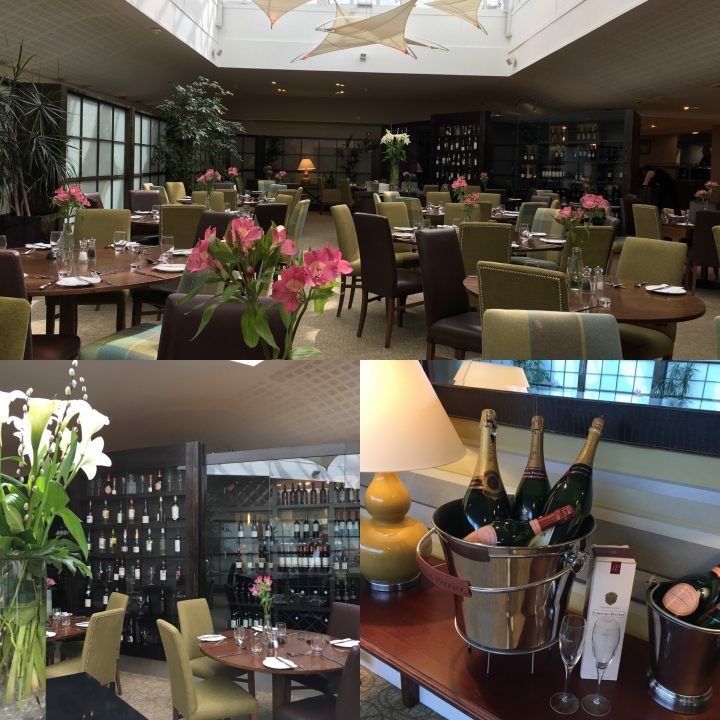 The Terrace Restaurant – another time perhaps? On this occasion it was just a touch too nippy outside to sit outside on the beautiful front lawns of Highgate House, so we simply exchanged panoramic views of Northamptonshire countryside for the sumptuous surrounds of The Chudley room; modern English splendour personified. Sumptuous soon turned to scrumptious with afternoon tea being served up in beautiful china on best white cotton tablecloth. And to think we’re celebrating a normal Northants Wednesday, we felt extremely decadent and very spoiled by the hotel. The afternoon tea itself was of an amazing quality with every part of the culinary checklist ticked off. Crustless fresh finger sandwiches with numerous fillings including egg mayo, wahoo and an absolutely gorgeous cream cheese and smoked salmon which went perfectly with the fizz. This made way for creamy strawberry tarts, alongside lightly baked cakes and macaroons – so delicious that we definitely ate more than the average bear. Dinner was going to be out of the question. 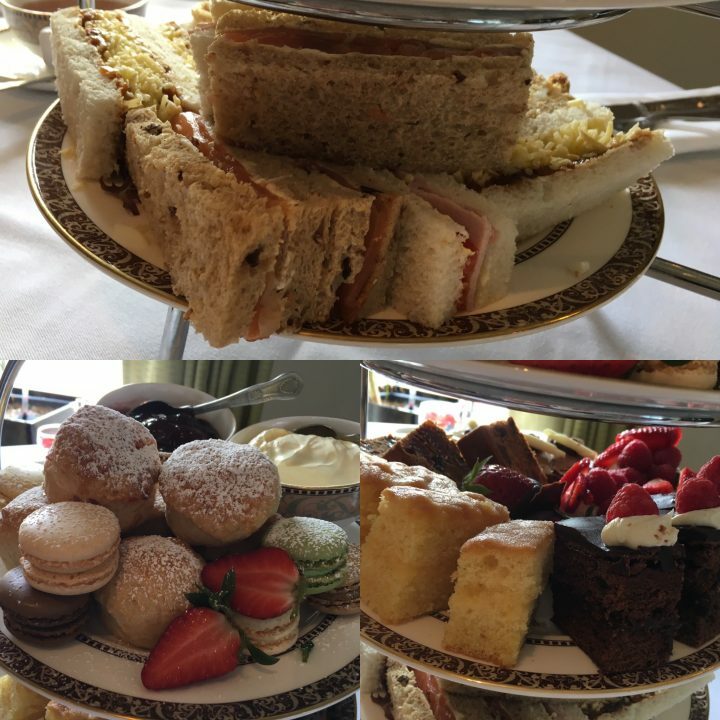 Quantity and quality is really the headline, but in fact the variety of cakes and sandwiches was amazing, and it’s great credit to Highgate House that they can provide such variety to suit almost every taste. Grand Muddy said it was one of the best scones with clotted cream and jam that she’d ever had (speaking of which, jam or clotted cream first? We had major debate – me, cream first – Mother, jam)! I kid you not – Afternoon tea for three Highgate House style. 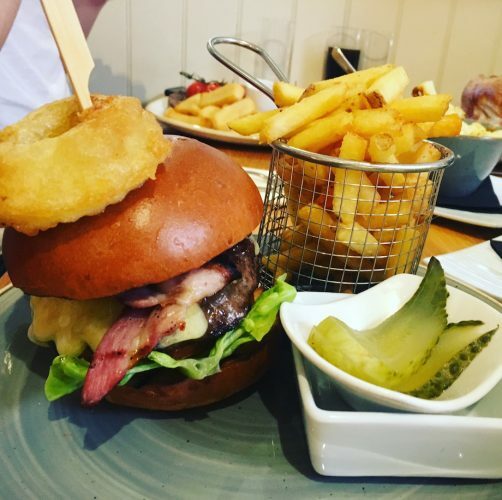 “You wouldn’t think that a couple of sandwiches, cakes and tarts would fill you up – whilst also being amazingly delicious. But this afternoon tea ticks all of the boxes, everything looked incredible and tasted incredible! It should be a crime to leave anything uneaten (especially the scones), so being able to bring home some leftovers was a brilliant bonus. Oh, and I love carbs”. All in all we had a brilliant afternoon, in gorgeous surroundings. The really attentive waiting staff at the hotel were perfect, and we also had the good fortune to meet some of the management team who couldn’t have been more friendly. Of course, I’ll be back to the hotel with Mr Muddy in the near future as there’s still the dinner to try out and I hear there’s open air cinema next month. Good for: A really lovely treat for yourself, with good friends and Grand Muddys. It’s also a lovely place to visit after a walk around one of the nearby National Trust sites, or indeed Brixworth Park and Pitsford Reservoir. Not for: Those looking for a quick bite before jogging back to the office. Afternoon tea at Highgate House is to be savoured not somersaulted. ££: It’s not cheap, because it isn’t a case of grabbing a cuppa and a sarnie at John Lewis, before scooting off to another retail destination. However, this is great value, and something special that should be shared with special people in your life. Taking afternoon tea, sitting in a gorgeous room, in one of the most beautiful spots in the county – priceless. Teas are available daily from 2pm – 5pm. 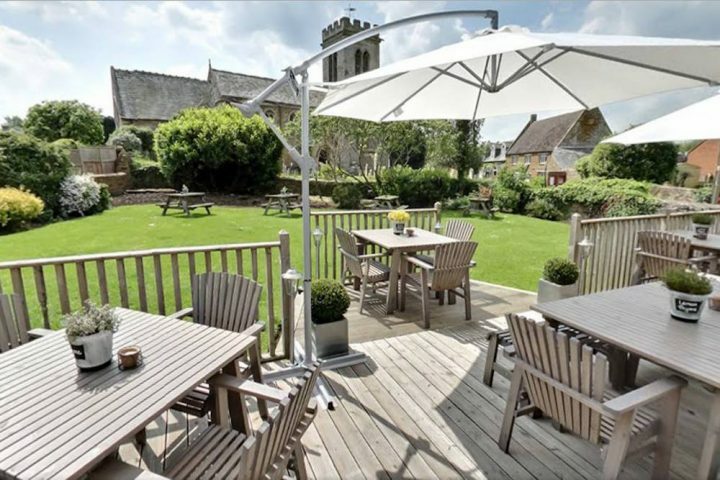 Includes traditional afternoon tea with a glass of Pimm’s. 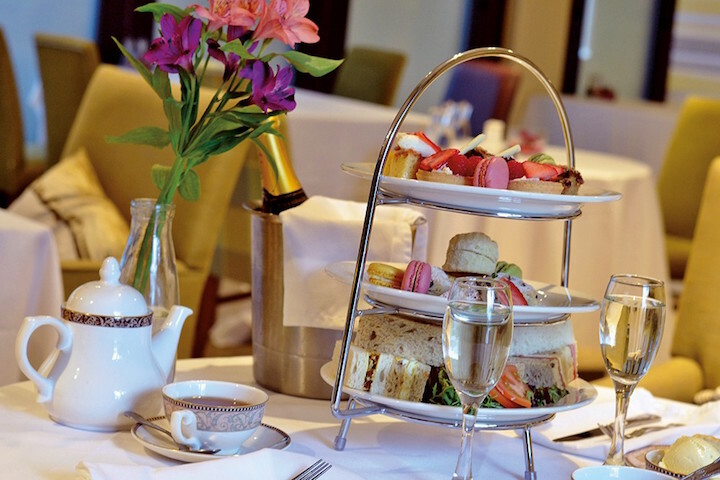 Includes traditional afternoon tea with a glass of Champagne. For those who would like a smaller portion we also serve a traditional cream tea including scones with clotted cream & jam and your choice of tea or coffee.